Listening to “In McDonalds” in Mc Donald’s…at 2:24 AM…while looking through the sound-proof window at the empty streets of foggy Cairo…is an experience everyone reading this should have. People…this haunting voice can’t be forgotten. Never was this connection between place, time and music as obvious as with Burial…an ex-anonymous musician who brilliantly created a new genre that can be called dubstep-soul…which digs deep into your soul…bringing out all the melancholy and sadness from inside…and transforming you into a creature out of existence. 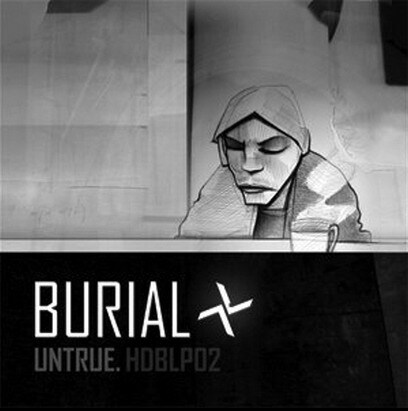 I have been listening to Burial for almost two years now and every time I hear "Dog Shelter" and minute 3:33 of the track “Shell of Light” my eyes become congested with tears. I did not know who this artist was or where he lives…if he is a man…a woman…black or white…young or old…a condition that has created indeed this mysterious atmosphere for his music. Anonymity has limits...well...he lately revealed his identity and picture to the worldwide fans on his myspace page…after gaining so much respect from critics all over the world…I think he couldn’t handle it anymore…being famous but not being able to celebrate. Sometimes I feel that way…as a musician…and as a blogger. 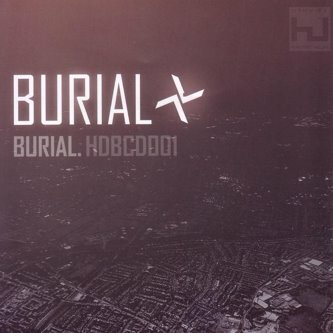 I don’t want to describe Burial’s music…I want you to take this music with you wherever and whenever you go…in the subway…along the Nile shore…over the 6th October bridge at midnight…or over the Moqatam Mountain at sunrise…and tell me what you feel. Here are some songs I highly recommend. hey thanks for sharing...it's truly kinda distinguished artist and music. Well, the music's a bit similar Tricky's kinda music or they're both of the same genre. Anyhow, to know what am saying...I recommend "Past Mistake", "Wash My soul" and "Hollow". Thank you Innate_Inanenuss , I am gonna listen to Tricky's stuff soon and tell you what I think.